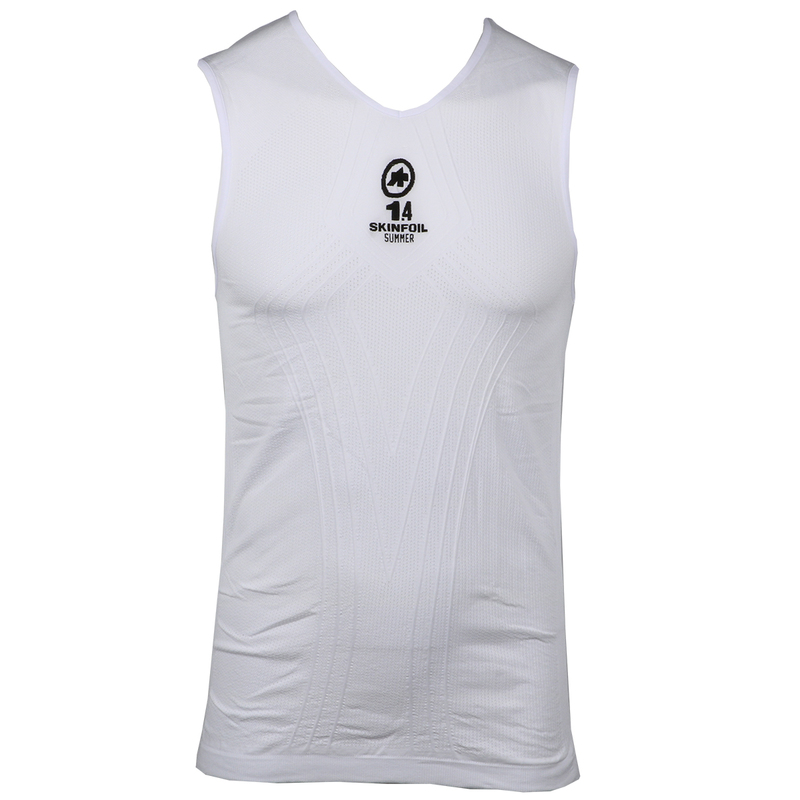 Great quality base layer. Have used Assos winter base layers previously and needed something a little lighter for warmer weather. Snug fit without feeling too tight. Strongly recommend!